Pizza Burgers. Make the mix; freeze it. 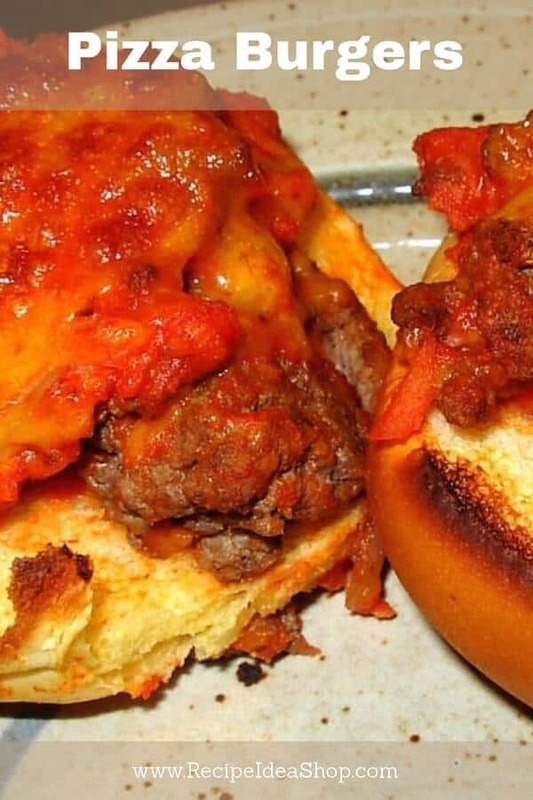 Scoop some out whenever you want a Pizza Burger! Kids love this food. Make them as sliders and use them as appetizers at your parties. Pizza Burgers. Kids love them. I must be a kid. 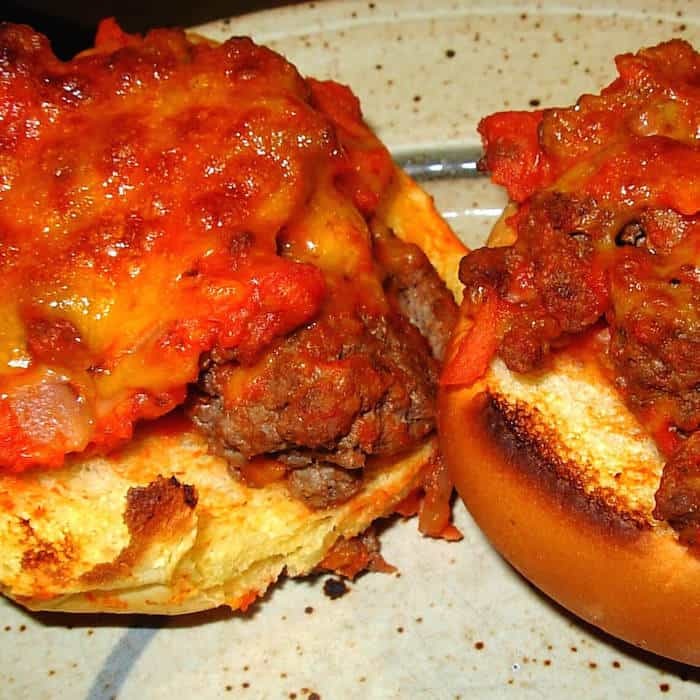 My mother made Pizza Burgers and kept a batch in the freezer so we could just scoop out some of the topping, put it on a hamburger bun or an English Muffin and broil it for lunch, supper or anytime we wanted. Start to finish, just 25 minutes. Magma Products, A10-360L-IND, 10 Piece Gourmet Nesting Stainless Steel Cookware Set, Induction Cooktops Buy the set on Amazon today. 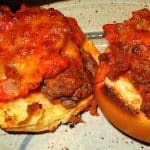 I made some of these Pizza Burgers over the weekend. But instead of putting them on buns or English Muffins, I used portobello caps. What a delight! I filled the caps with the meat mixture and baked them at 350F degrees for 20 minutes. They were really good! Recently, I made Pizza Burgers and instead of using the bun or English muffin as the base, I used a large Portobello Mushroom cap. OMG! It was delicious. I baked it at 350F degrees for about 20 minutes. Pizza Burger mix on top of a Portobello Mushroom. So delicious! 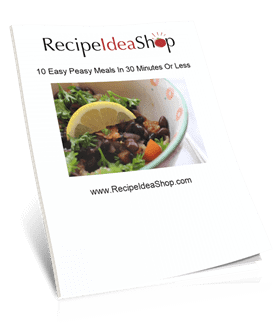 The recipe contains a “secret” ingredient you’ll never believe. What do you think it is? Mini Pizzas that everyone loves. Try it on an English Muffin, hamburger bun or Portobello Mushroom cap! Shred or grate Spam and mix with hamburger. Stir in remaining ingredients until everything is thoroughly mixed. Spread a thin layer (about 1/4 inch) on one side of a hamburger bun or English muffin and broil until cheese is melted and the top is a bit toasted (about 5 minutes). 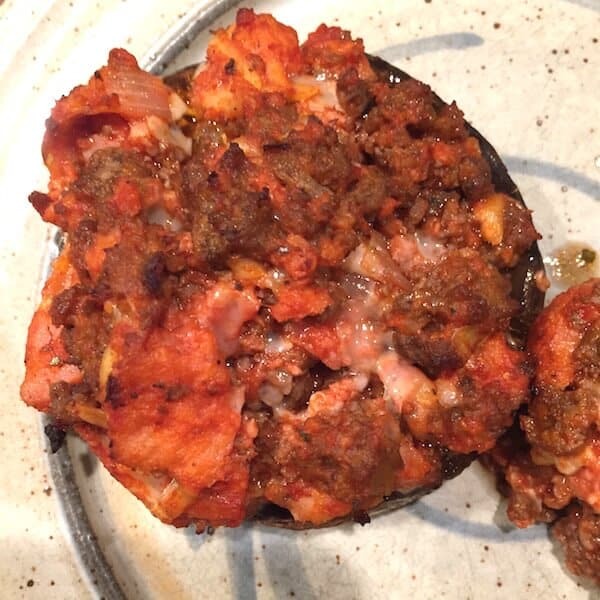 Alternative: Spread a thin layer of meat mixture on a Portobello Mushroom cap and bake at 350F degrees for 20 minutes. Pizza Burger Nutrition Label. Each Serving is 1/2 a hamburger bun and 1/4 cup of the meat mixture. Pizza Burger Portobello Nutrition Label. Each serving is one meat-filled portobello mushroom cap (gluten free). Love how you savor your coffee and your life. Just laughed because I’ve never actually had Spam! These look really easy, though. Do they make Gluten free English muffins? Thank you, Christina! Me too. Spam is really just smooshed up ham. It’s actually quite tasty and the Pizza Burgers are delicious. Yes, Glutton makes an excellent gluten free English Muffin. You find it in the frozen foods. 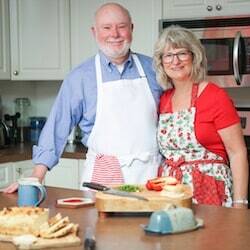 This is hilarious…didn’t even know they made SPAM anymore, but this recipe sounds yummy.